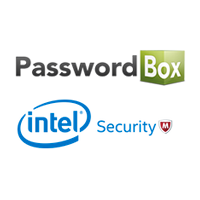 Intel Security has acquired Montreal-based PasswordBox, which had acquired Legacy Locker in November 2013. Since the acquisition PasswordBox had marketed LegacyLocker as a feature of its overall digital identity management platform. Today, PasswordBox functions like a personal information digital locker, holding not just passwords for sites but other details such as encrypted notes to yourself, membership and passport information, and more. 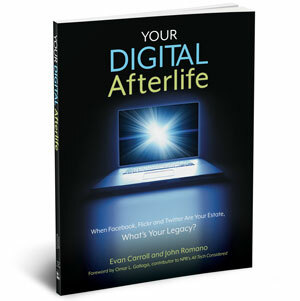 As a counterpoint to the “lifetime and beyond” promise that companies like Evernote promise for your notes and other cloud-stored data, PasswordBox also includes an option for how to manage that data after you die, by way of its own acquisition of Legacy Locker, made last year.